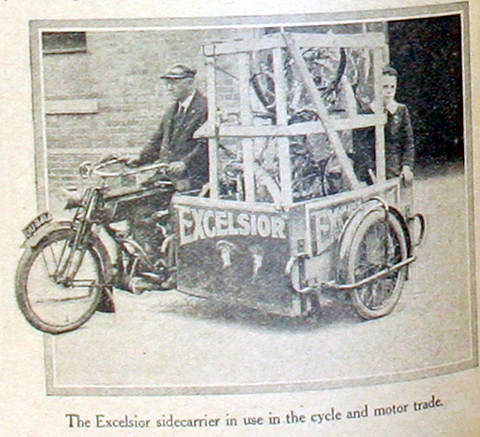 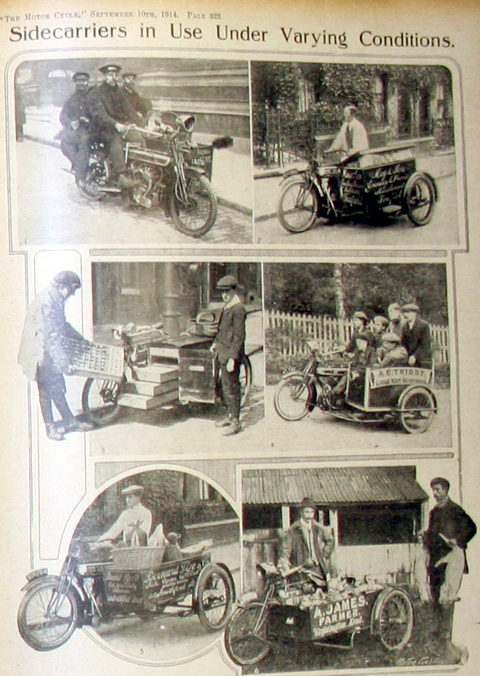 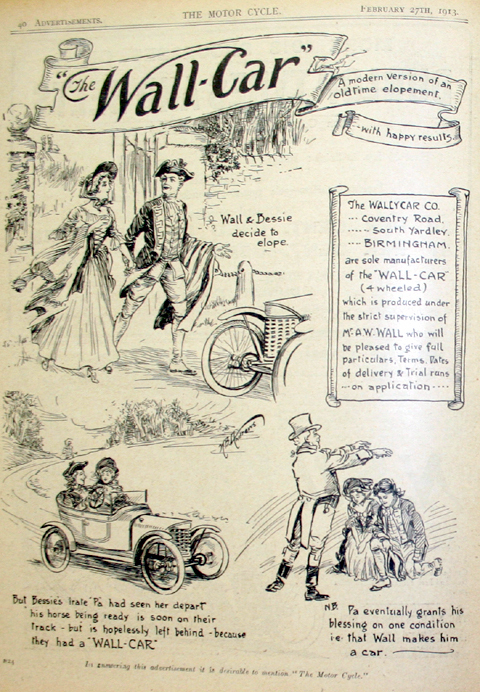 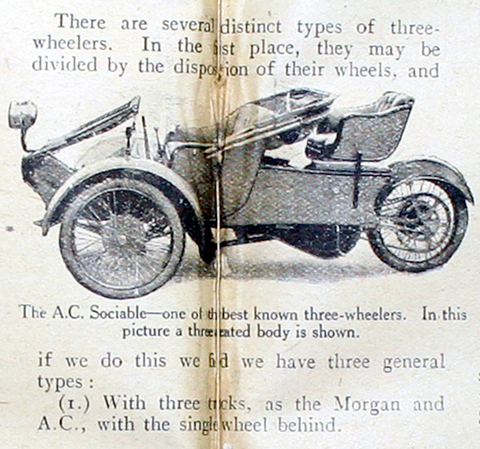 It is interesting to note how the first generation of three-wheeler cars was more or less obsolete by the end of WW1. 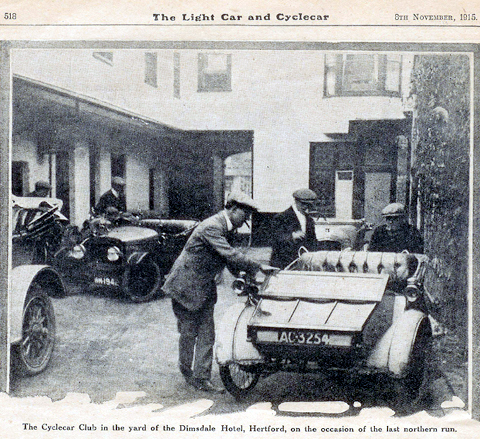 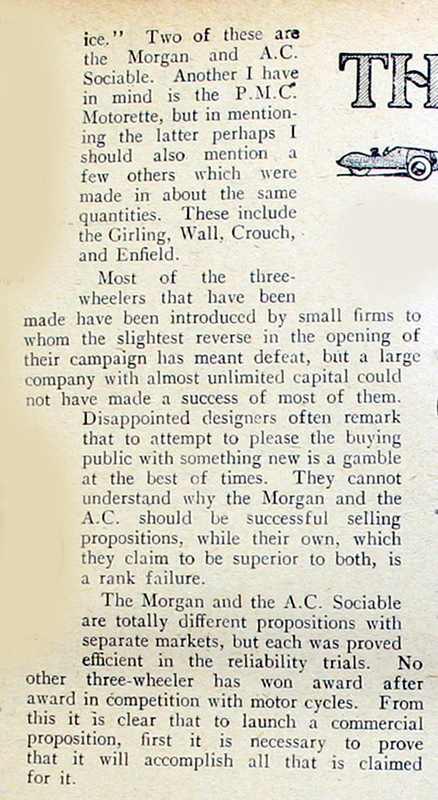 Some manufacturers blamed the motoring press for accelerating their demise. 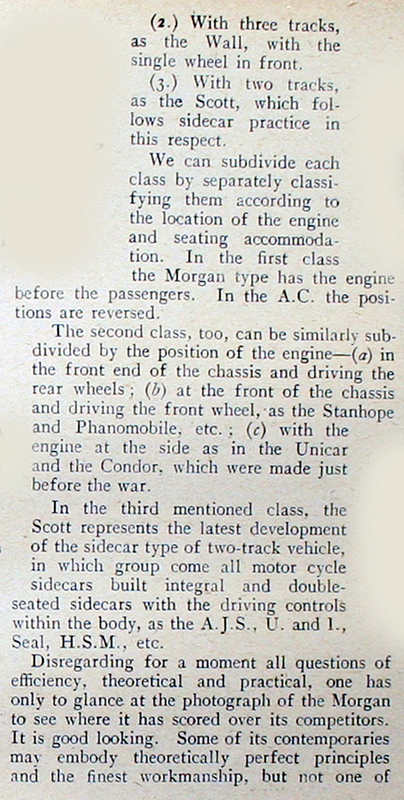 There certainly was much speculation on the subject in the motoring magazines. 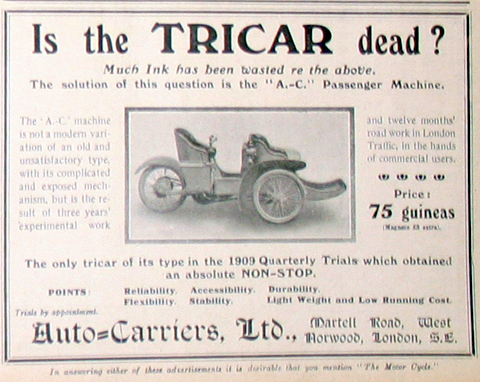 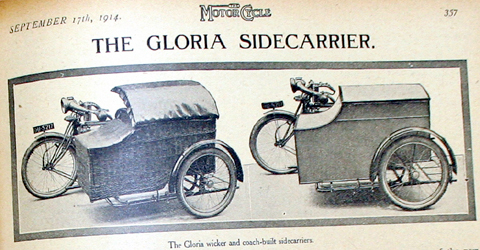 Auto-Carriers Ltd, the precursor of the company A.C. was one of the successful models, but most tricars produced could not be updated fast enough for the increasing demands of the motoring public.